pup's vacation home away from home. At Barks & Recreation, we believe in being far more than just a place to leave your pups when you can’t be with them. 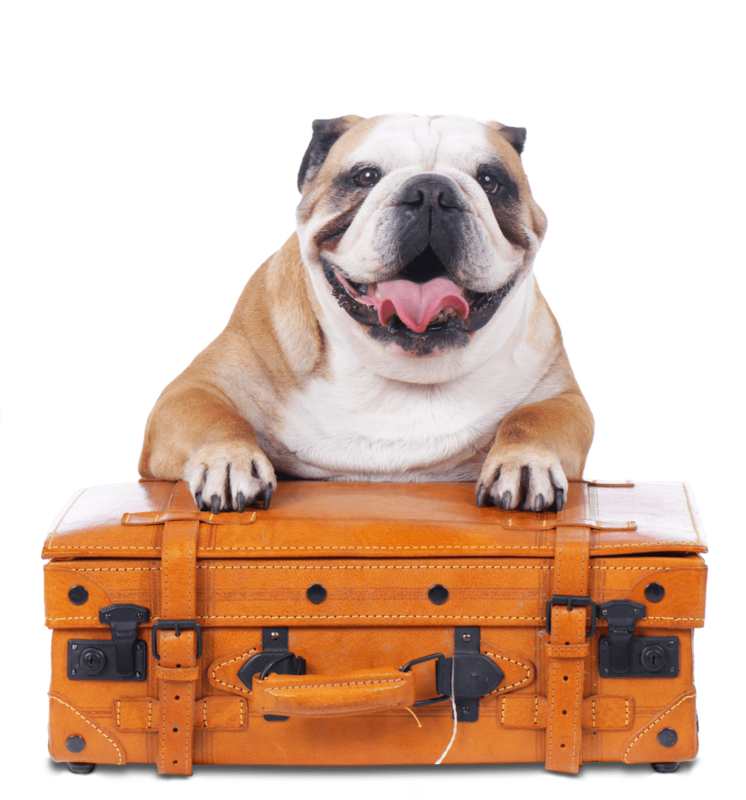 We believe boarding should be a vacation for your furry kids — it should be a fun and beneficial experience. 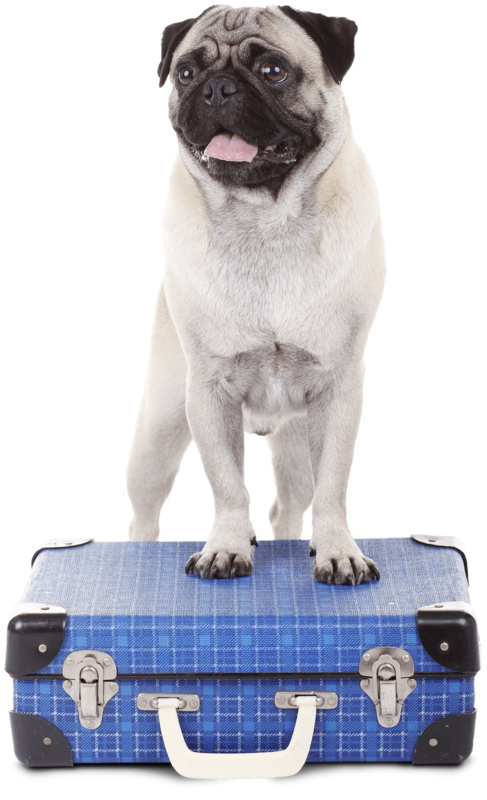 We also believe that boarding your pup should be easy on you as well. 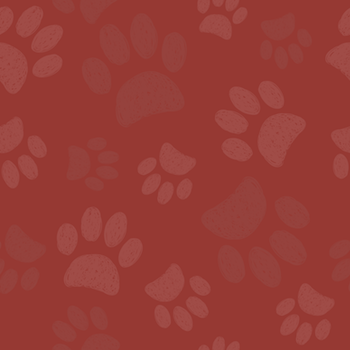 Click the links below to see what makes Barks & Recreation the place for your furry kids (and for you) when you’re away. When boarding with us, your pup will NOT sit in a kennel — we want their experience with Barks & Recreation to be a vacation for them as well (and daycare is included). Learn more. Our Coaches are dog fanatics who will love your pup as if it was their own and have completed training in dog behaviors, socialization, and Dog CPR (through Pet Tech). Learn more. We know you have questions — we would too if we were leaving our kids with someone else. We’ve done our best to answer some of our most frequently asked about our boarding. Learn more. We know being apart is not easy on either of you. So we want your pup’s experience with us to feel as close to home as possible and your experience with us to be as easy as possible as well. Learn more. Our one-of-a-kind, open and spacious environment allows your pups to choose where they want to play (outside or inside), when they want to play, and with which of their furry friends. Learn more. Our standard pricing is already the best value for boarding in Northeast Ohio. And when you add in our multi-dog discounts and advance purchase, our simply can’t be beat. Learn more. At Barks & Recreation, we strive to make boarding feel like a vacation for your pups — we believe it should be a safe, fun and beneficial experience. We welcome all dogs (all breeds) and all of our pups go through the Barks & Recreation Assessment to ensure they will enjoy our environment and have safe interactions with humans and other dogs. As a boarder at Barks & Recreation, your pup will NOT simply sit in a kennel. Since daycare is included as part of our boarding service, during the day your pup will be out running and playing the day away with his pooch pals and our coaches with unlimited access to the inside and outside facilities. Our philosophy towards daycare and constant movement of Barks & Recreation ensures your pups will never feel isolated or alone during their stay. Of course, at times when dogs have been there more than a day or two, the sleepovers can catch up with them. So we’ve got beds and cots throughout the facility for them to rest while still getting to be out with the pack. At meal times and bedtime, your pups will eat, relax and sleep in their own room. You are more than welcome to bring their favorite things (bed, blanket, toys, etc.) to help make them feel more at home. After a very busy day of 12+ hours playing, many dogs are ready to curl up and fall fast asleep — but it’s always nice for them to have something that smells like home so they feel safe and comfortable. We recommend that you bring your pups’ food for their stay. A sudden switch in food – especially for dogs with sensitive stomachs – can cause them to struggle with digestive issues while boarding with us. 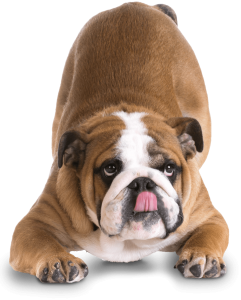 But if you forget or if you have a dog that doesn’t mind a sudden change in their diet, we will offer Purina and Fromm brands of dog food for feedings at no extra cost to you. We also know that you’ll miss your pups when you’re away — and we understand that there may be a moment where you just want to see how they’re doing. All of our parents have 24 hour access to our live webcams through their computers or smartphones. We want you to be able to check in on your pup as often as you’d like. Our goal is to make your pups’ stay with us feel like a vacation. We want them to do as much or as little as they want each day while still being around other dogs (and humans). And we want you to rest assured that when you trust Barks & Recreation for your boarding, your furry kids will not only be cared for, but that they are happy, loved, and having a blast. When you board your pup with us, daycare is included in the boarding price. So your pups will be free to play wherever, whenever, with whomever they choose. Our facility features two different areas for your pups to play with friends their own size. The Little League room is for pups 12 lbs. or smaller and the Big League area is for all pups 20 lbs. or larger — dogs between 12-20 lbs. can play in whichever area mom or dad says is OK. And since we know some of your smaller pups love to run with the big dogs, we’ll let the Little Leaguers play with the Big Leaguers so as long as mom or dad are OK with it. And if the sleepovers start to catch up with them after a day or two, we’ve got beds and cots throughout the facility for them to rest while still getting to be out with the pack. At Barks & Recreation, we have no specific check-in or check-out times. If we’re open, you’re welcome to pick your dog up or drop them off for their stay with us. You can pick up your pup as late as 8pm and you will only be charged for the night. When you bring your pup in for boarding, we do recommend that you arrive by 6:00pm. This is simply in the best interest of your furry kids — we’ve found that they get off to a far better start on their visit when they’ve had some time to run, play, and get acclimated (or re-acclimated) to Barks & Recreation before bedtime. We understand that families with multiple dogs have their routines when it comes to sleeping arrangements. Some family dogs sleep together, some separate. We also understand that while some pups are perfectly fine sleeping in the same room, one might gobble up the food faster than their sibling — so they may need to eat separately. These requests are absolutely no problem for us — we are happy to accommodate and your price will not change. We know not all pups have the same needs — and we won’t charge you for making sure your dog’s needs are met. Do you have an older dog who has to have a nap? We’ll take care of it! Do you have young pups who don’t know when to quit playing hard? We can arrange a snack and rest for them too. Medications? All staff are trained to give medications including subcutaneous shots such as insulin or allergy shots. Special feeding instructions? We have a refrigerator-freezer and microwave so we can accommodate any special feeding instructions. Again, our goal is to make sure your pups feel at home and loved — and to make working with us easy and hassle-free for their parents. Just let us know how we can help!